Do you know your on-time performance across various transport modes? Do you have visibility into your freight costs? 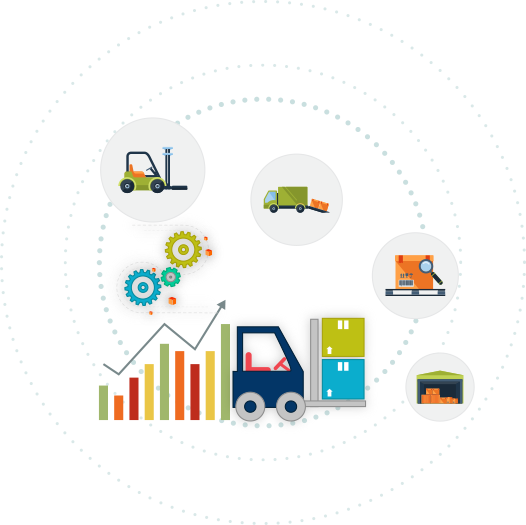 Want to know how you can improve the efficiency of your logistics operations? Monitor shipment performance on a continuous basis to prevent late deliveries and unhappy customers. Visualize trends and patterns for various products, customers and destinations. Drill down for in-depth insights into performance across transport modes, internal logistics teams, and external carriers. Discover issues, identify root causes, and take action. Keep a lid on costs with up-to-date visibility into your freight spends. Visualize all your logistics spend data in one view. 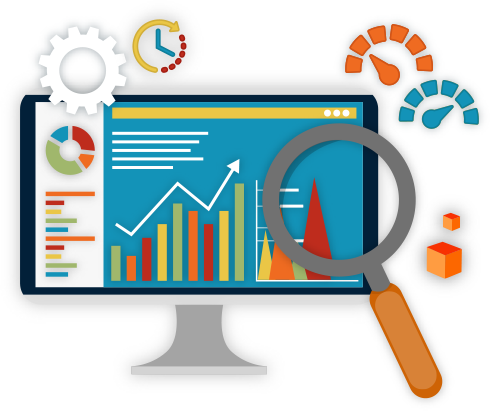 Analyze costs across product, customer, and carriers at a granular level. Compare trends over selected time period, spot deviations, and uncover opportunities to optimize your overall cost. Get a bird’s-eye view of your entire fleet operations. See number of vehicles, vehicle age, fleet size, average fleet miles per gallon, and more. 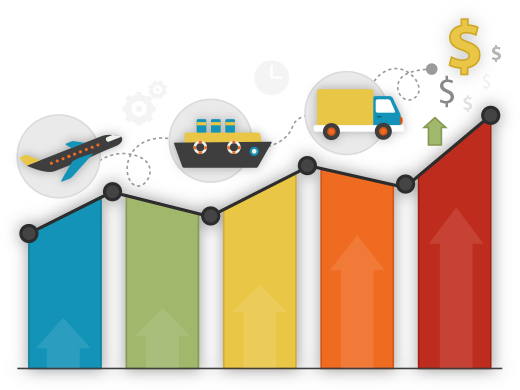 Quickly analyze fleet performance and costs and identify where you can reduce cost and improve efficiency.